Three has built a successful market niche for overseas travellers by letting them use their mobile phones as if they were still in the UK in 16 countries around the world. Now Three Feel at Home adds more countries with Spain and New Zealand joining the mix in April, taking its country roster to 18. 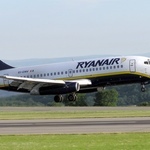 Three estimates around two million UK holiday-goers are set to book a trip abroad this January and there is no doubt that Spain will top the charts once again with more than 13 million people set to travel to Spain this year. 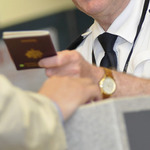 Dave Dyson, Chief Executive at Three, said: “Feel at Home is unique to Three and offers freedom from unfair roaming charges. It is already hugely popular, with more than a million of our customers enjoying its benefits since launch. Adding France last year and Spain in 2015 means the two most popular destinations with British holiday makers will be covered. Currently, 49% of our customers’ overseas trips are to Feel At Home destinations. With the addition of Spain and New Zealand, that should rise to about 65%. These two new destinations will join France, Switzerland, Israel, Finland, Norway, USA, Indonesia, Sri Lanka, Macau, Australia, Italy, Austria, Hong Kong, Sweden, Denmark and Republic of Ireland. 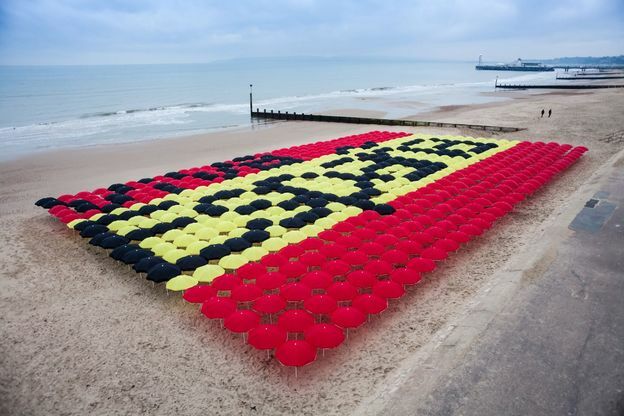 Three recently built a Spanish flag on Bournemouth beach from more than 650 beach umbrellas to mark the launch of this new Spanish service. Customers on pay monthly, Pay-As-You-Go, SIM-only and mobile broadband have the freedom to use Feel At Home within the limits of their current Three price plan allowance, as long as international roaming is activated⁵. Calls and texts to non-UK numbers will be charged at reduced roaming rates. Tethering is not included. Pay-As-You-Go customers will require an add-on. TripReporter recently reviewed Three’s Feel at Home service and applauded the network for identifying the need for fairer roaming charges and being the first provider to come up with an excellent solution.